Posted: Tuesday, September 19, 2017. 1:47 pm CST. 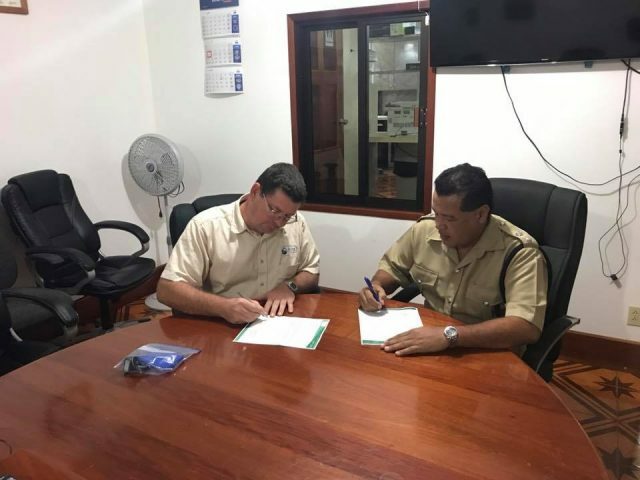 By BBN Staff: Today, the Belmopan Police entered into a one year agreement with BelCar Export/Import Company Ltd. 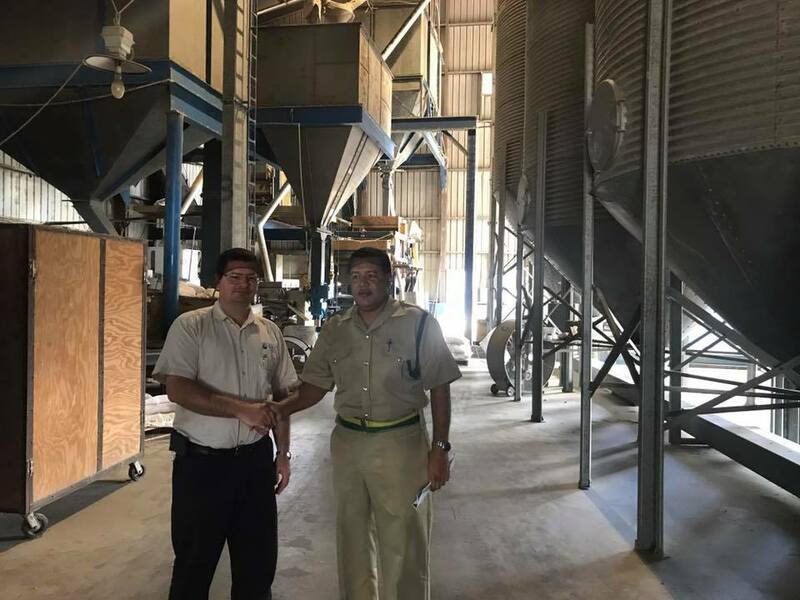 The agreement is a commitment by Belcar to donate 50 pounds of beans monthly to the Belmopan Police Feeding Program. Supt. Howell Gillett said that the agreement was very significant to the longevity and stability of the program. 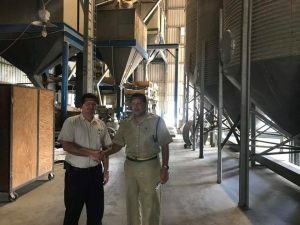 Gillett said that discussions continue with Caribbean Chicken, Western Dairies and San Cas Limited. He thanked Otto Freisen, Chief Executive Officer of BEL/CAR.